During Medieval times, there usually was a forest or large wooded area located near the entrance to the castle which served as the hunting grounds for the nobility. This wooded area was known as a “Tapada”. “Ganhoes” are very poor migrant farm workers. It would be ironic that a Ganhoes would have access to a Tapada. 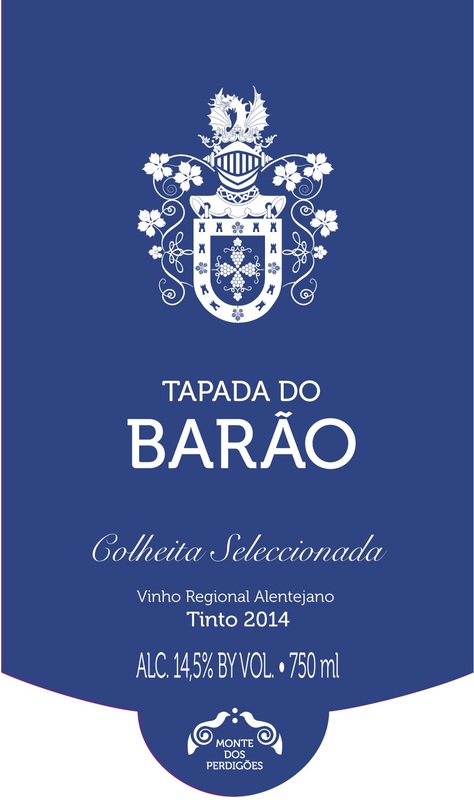 In this case Tapada dos Ganhoes signifies a good wine at an entry level price. Light ruby red color with aromatic notes of red fruits. Lively. Fruity flavor and a soft finish. Aragonez/Trincadeiro blend. During Medieval times, there usually was a forest or large wooded area located near the entrance to the castle which served as the hunting grounds for the nobility. This wooded area was known as a “Tapada”. “Barao” means baron. 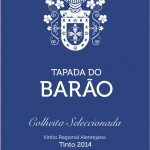 Hence Tapada do Barao means “baron’s hunting grounds”. Ruby red color with wild berries and spices aromas. Well structured. Firm with smooth tannins. Long, smooth finish. Aragónez, Alicante Bouschet, Syrah. A Poliphony is a type of music where two or more independent persons are harmoniously singing the same melody. Henrique chose the name Poli Phonia in honor the recent owner of the estate and because his wine is made from three different varietals working in harmony. Deep purple color with a spicy aroma. Elegant. Good structure with concentrated tannins that are firm. Long soft finish. Syrah, Aragónez, Alicante Bouschet. 6 pack.